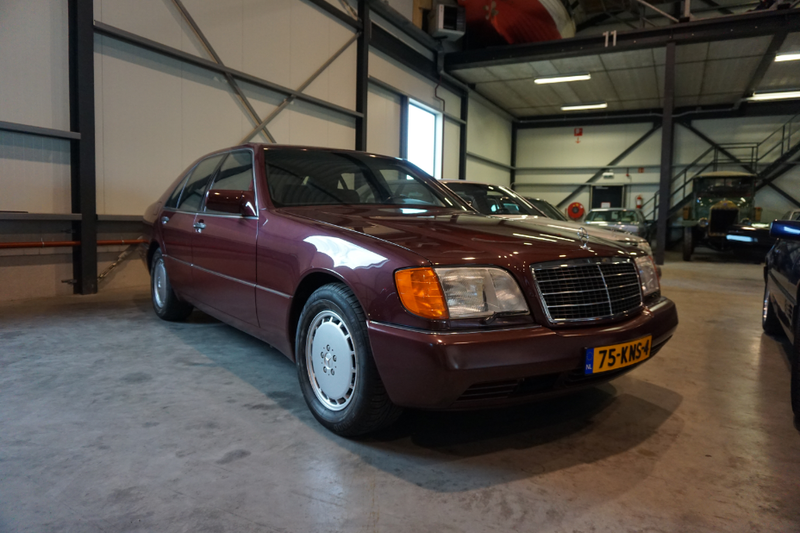 The nineties/present - The "Ockhuisen" Mercedes-Benz Collection. This series is also known by the nickname ‘The Cathedral’ due to its enormous dimensions. 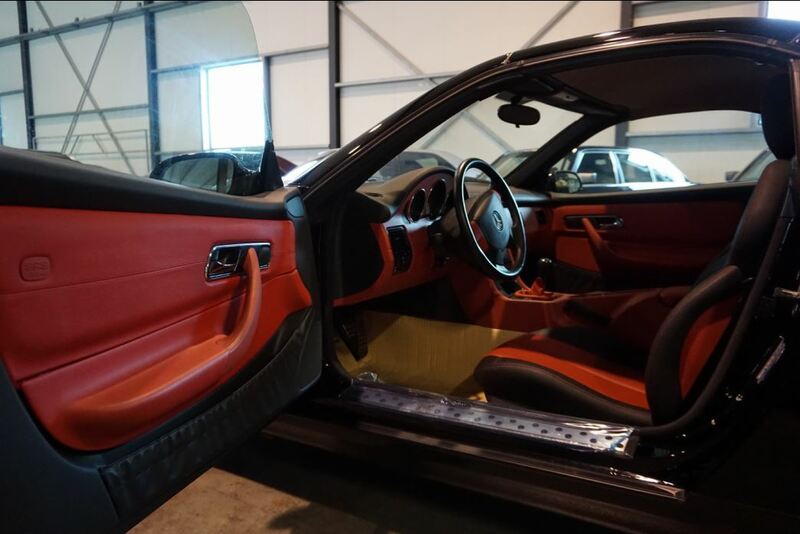 The car was unveiled at the Genève car show of March 1991, after which the first cars let the factory on August the 6th that same year. 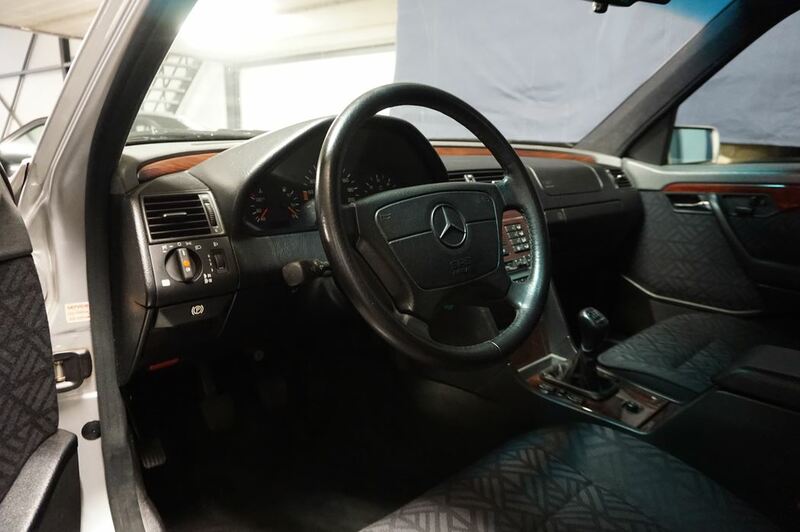 The W140 was the first of the “next generation” of Mercedes-Benz models to feature the company’s new design theme. 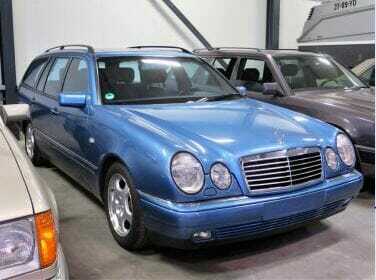 This design was adopted for the new C-Class in 1989 and during 1991 for use on the facelifted W124 in 1993. 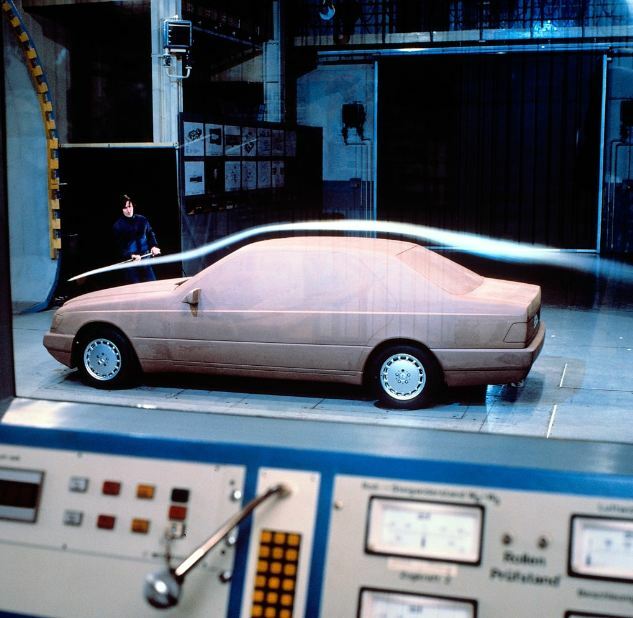 Design model of the Mercedes-Benz S-Class, model series 140 (1991 to 1998), in the wind tunnel at the Untertürkheim plant. Photo from 1990. 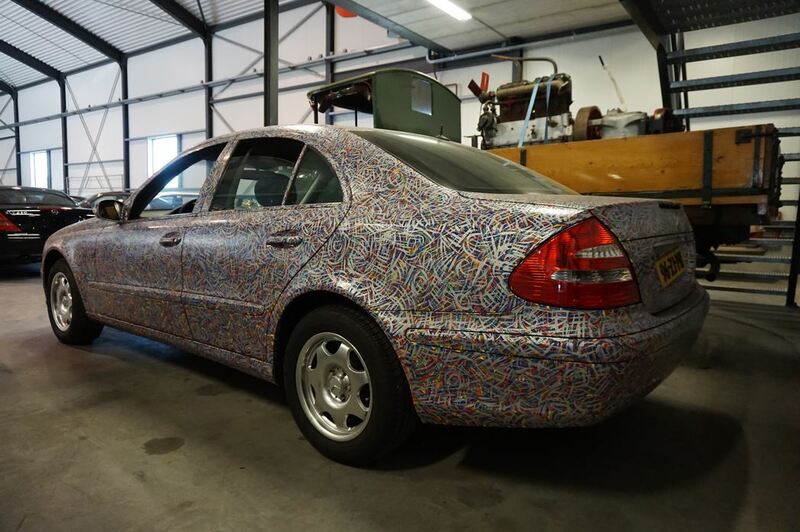 With a drag coefficient of 0.30, this S-Class achieved a new world record over the international competition – and also showed that a vehicle´s size and excellent aerodynamics are not a contradiction in terms. 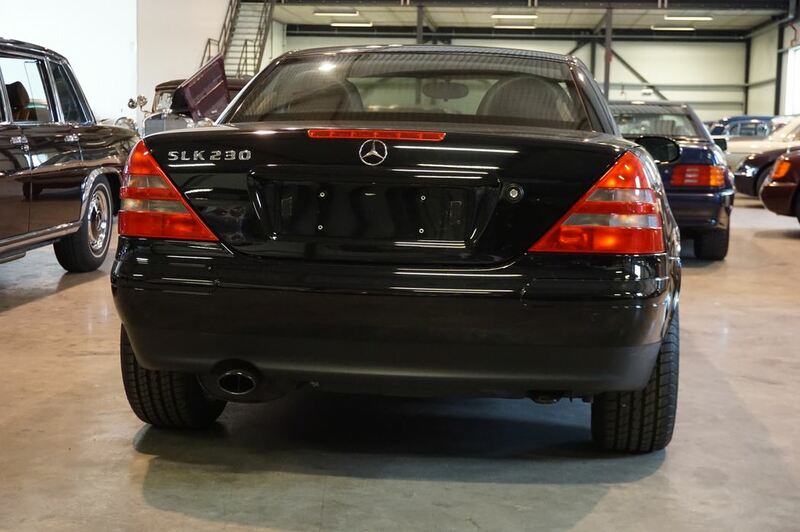 Underbody of Mercedes-Benz S-Class, model series 140 (1991 to 1998). 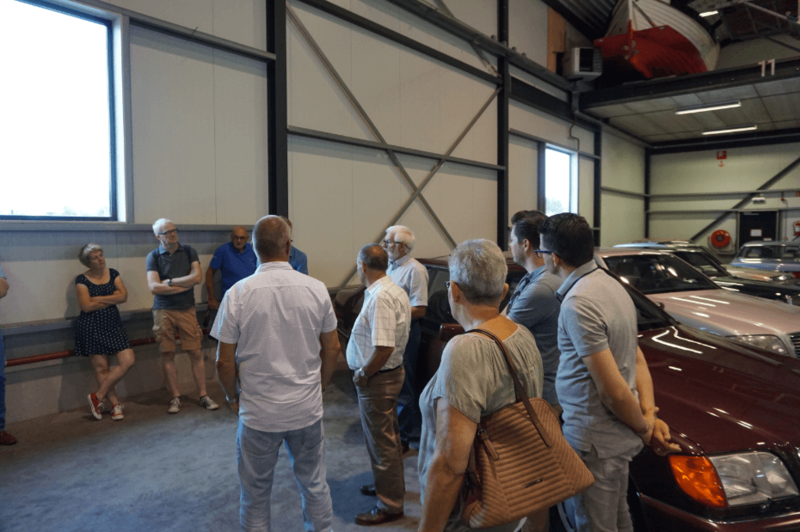 The covered underbody plays a key role in this car´s excellent drag coefficient of 0.30, which earned it a new world record over the international competition – and also showed that a vehicle´s size and exemplary aerodynamics are not a contradiction in terms. Photo from 1990. 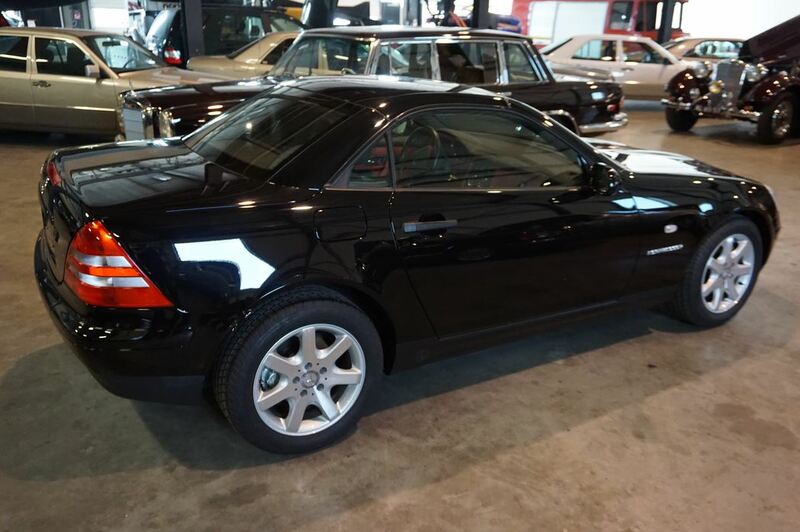 A passant that we would like to put in the spotlight. 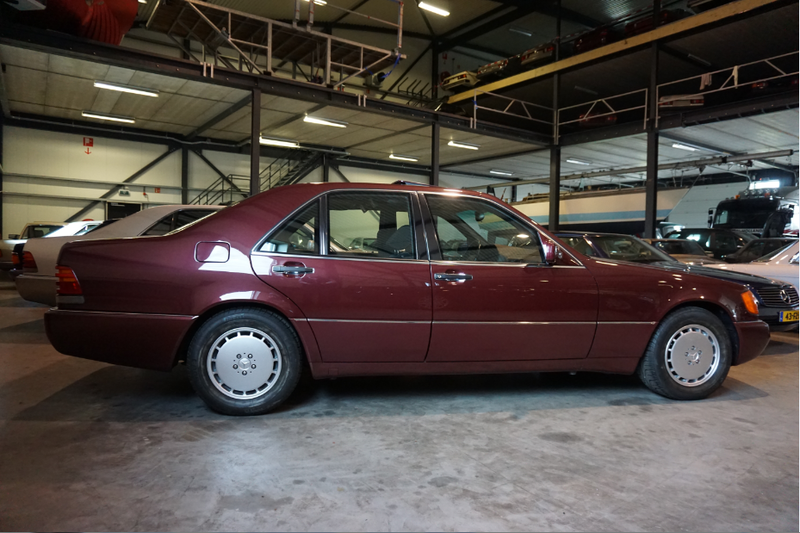 The first generation CL-Class was the sleek but hard-lined and redesigned W140-chassis (internally known as C140) coupé of 1992–1999. 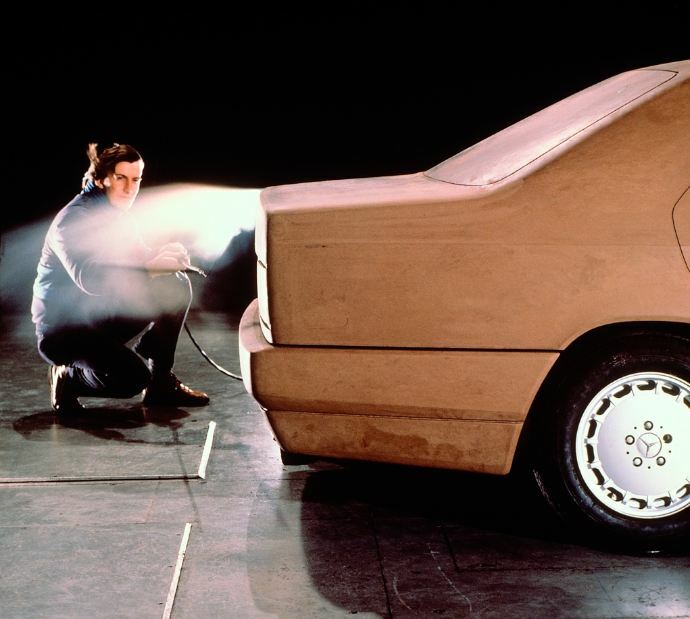 Designed by Bruno Sacco, the C140’s final design was approved between late 1987 and early 1988. 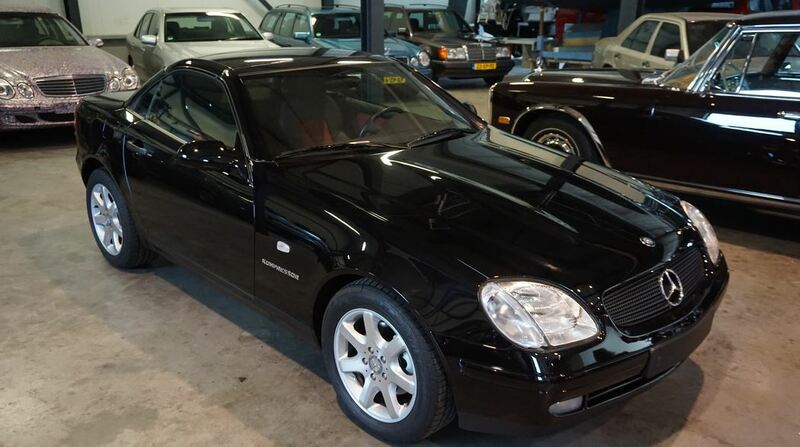 Though the coupé’s physical appearance changed little over these years, the class underwent a name change several times. 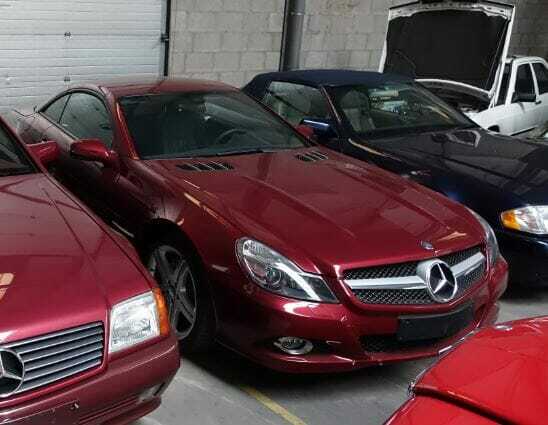 The V8 and V12 coupés were called the 500 SEC and 600 SEC, respectively, in 1992 and 1993. 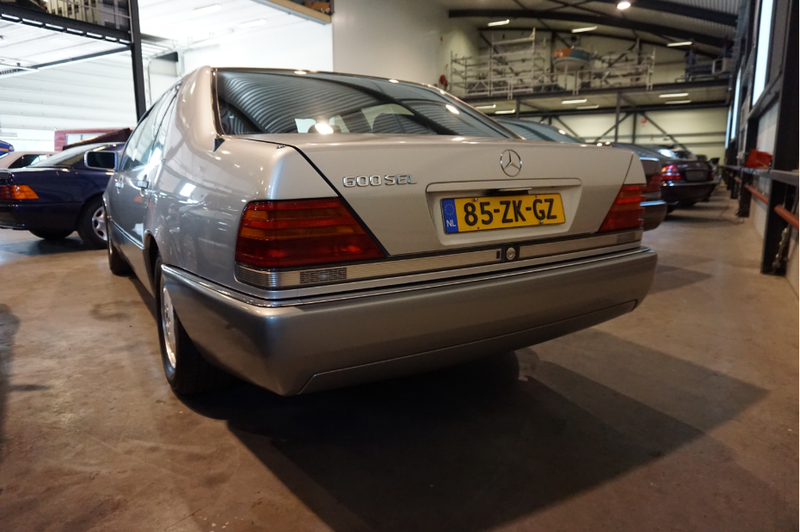 The 600 SEC was the first V12 coupé ever offered by Mercedes-Benz. 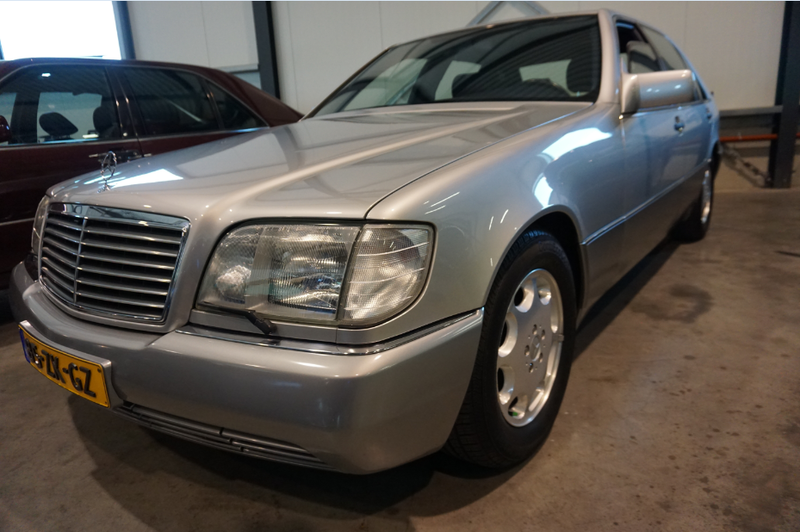 For 1994, the model names were changed to the S500 Coupé and the S600 Coupé. 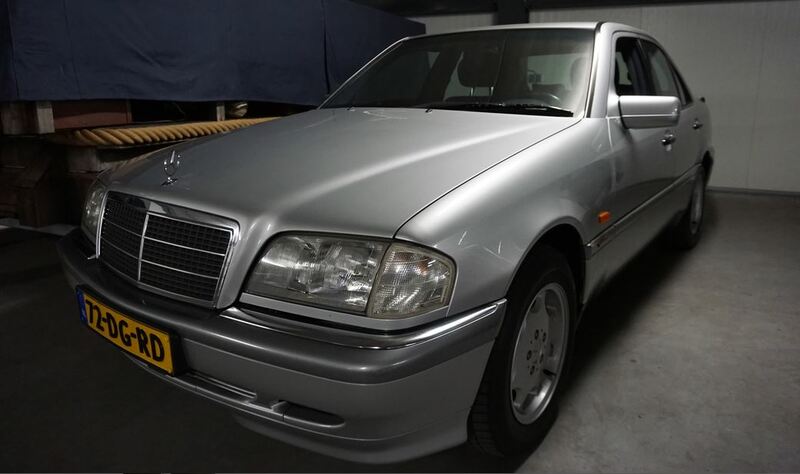 The name CL-Class was adopted in June 1996(1997 for MY1998 North American models), and the W140 coupés were called the CL500 and CL600. 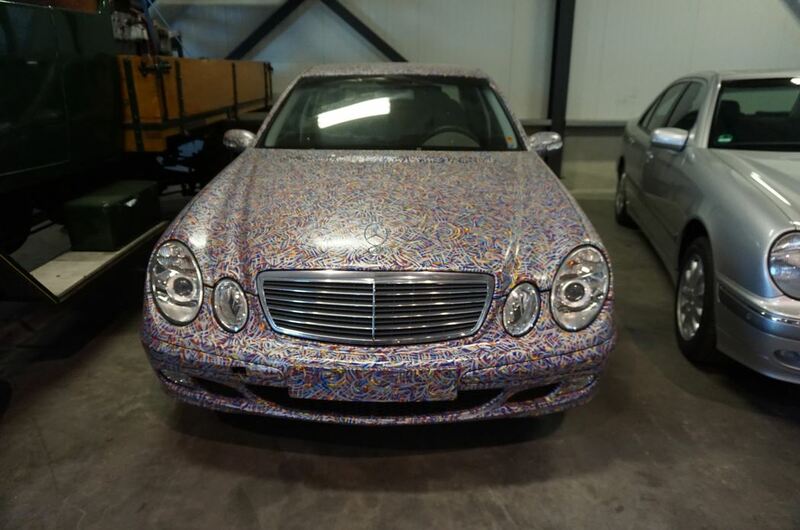 Production ended in August 1998. 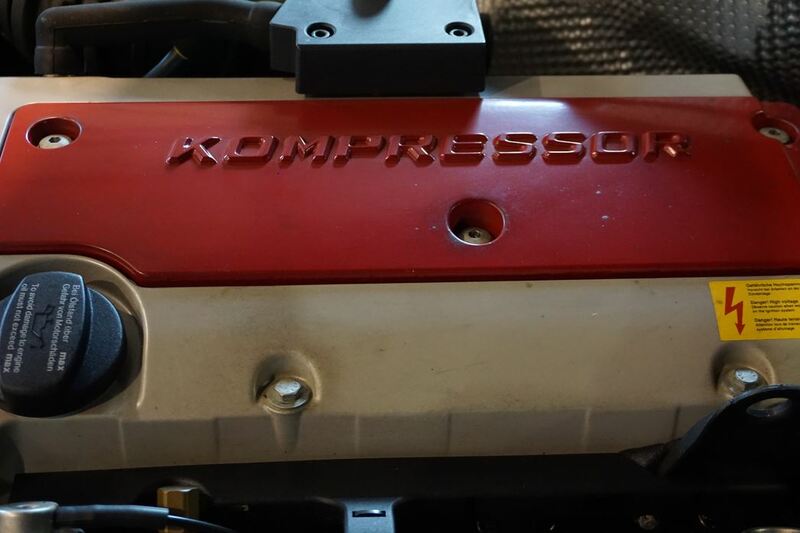 In May 1993 the second generation of the compact class was presented with the model series 202. 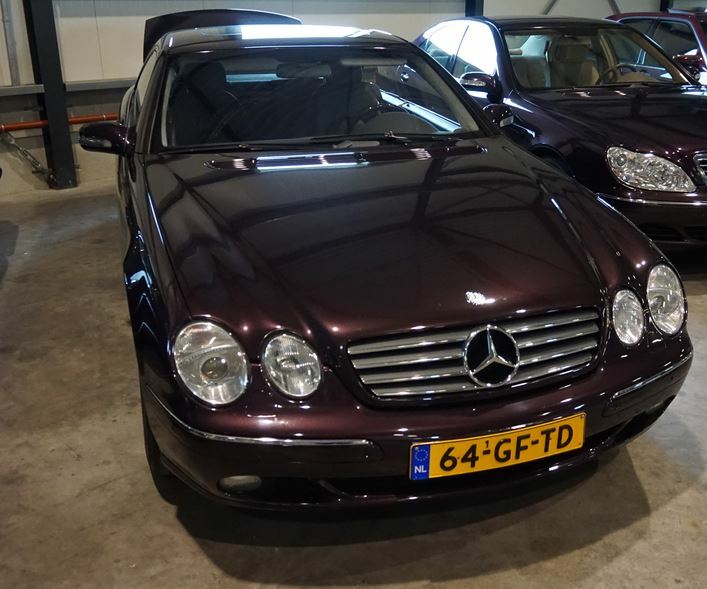 Analogous to the generally known designation “S-Class”, which has been used for more than two decades for the top-class range of Mercedes-Benz, the new models were united under the newly created term “C-Class”. 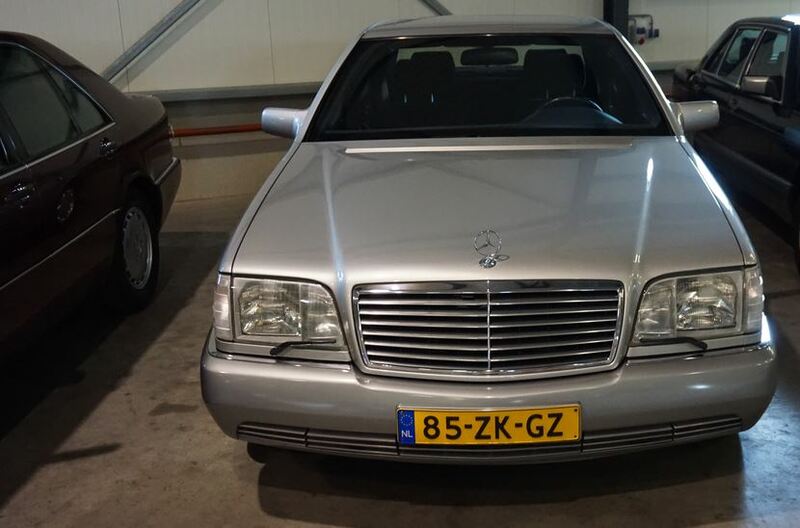 Since the W210 the E-Class has retained the four headlights in its design, which is noteworthy as prior to 1995 Mercedes-Benz had not applied round headlights in its car designs for quite some time up until then. 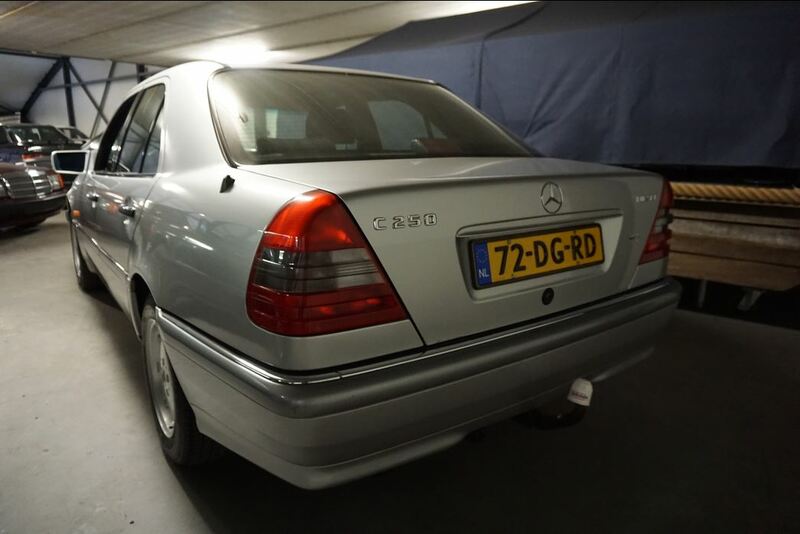 The E-Class was offered as sedan and a Combi (station car). 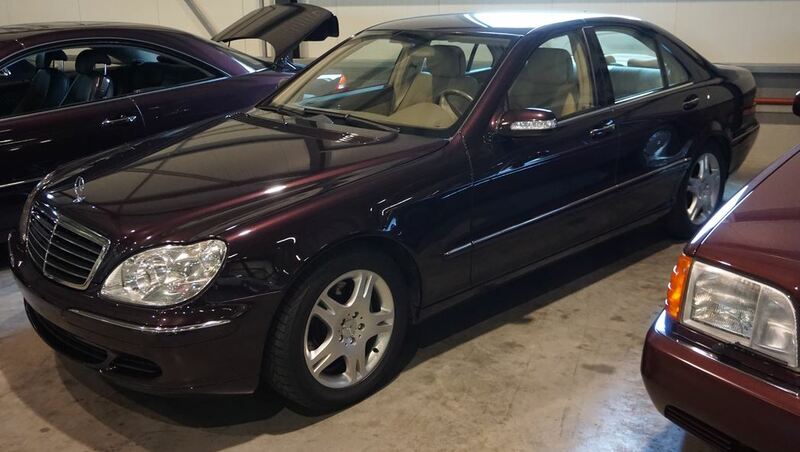 In September of 1998 the S-Class, with the badging W220, was introduced. 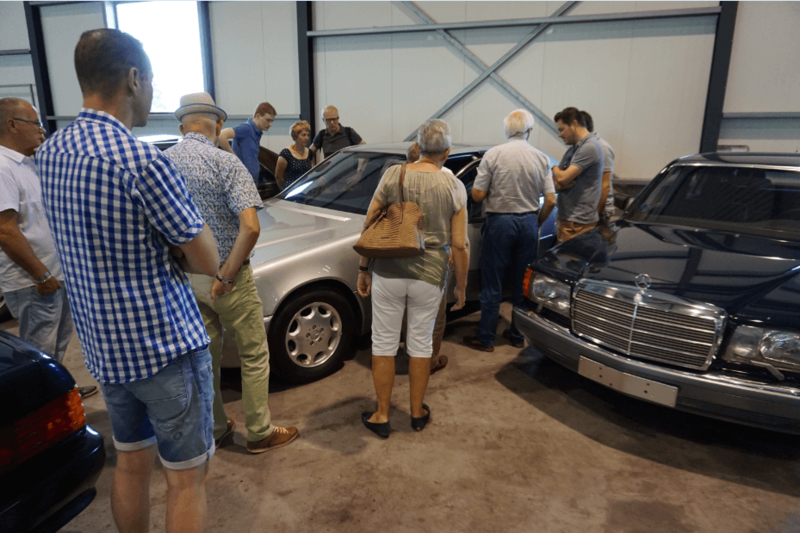 In a time with increasing concern for the environment, Mercedes-Benz had taken note of the critique voiced by the press and the public by producing a significantly smaller and lighter S-Class. 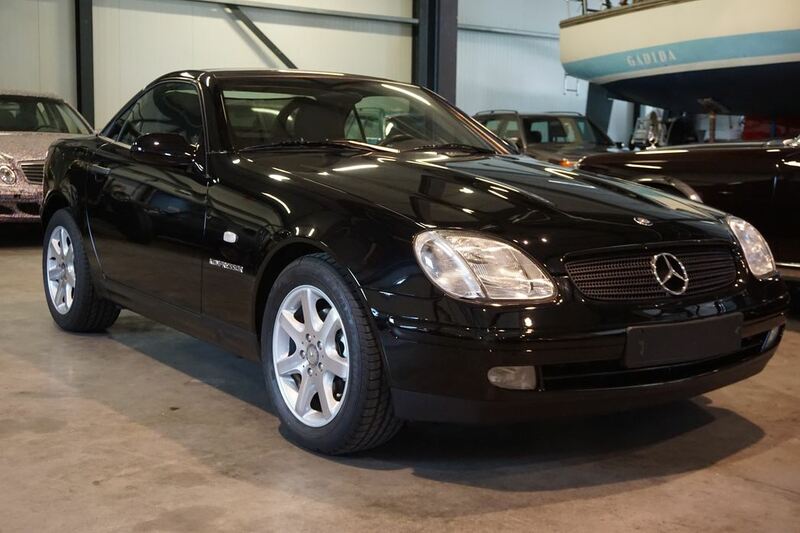 The second generation of the CL is the W215-chassis coupé of 1999–2006. 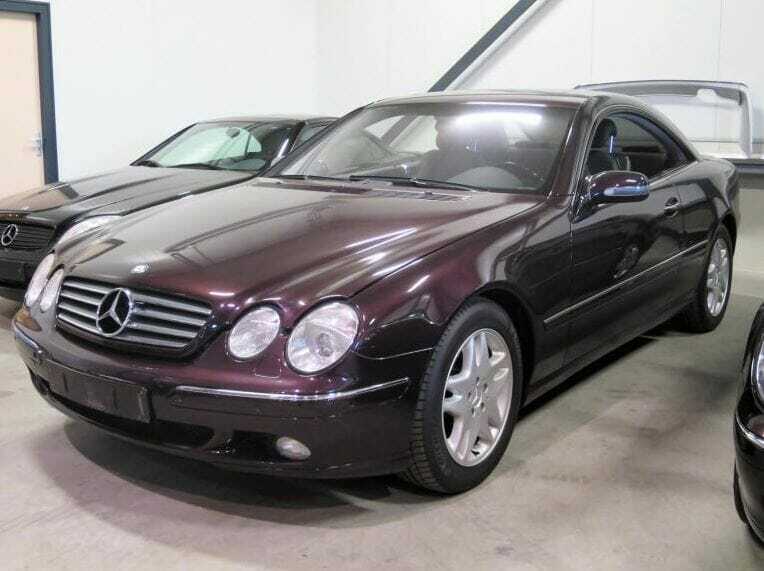 It is based on the Mercedes-Benz S-Class (W220). 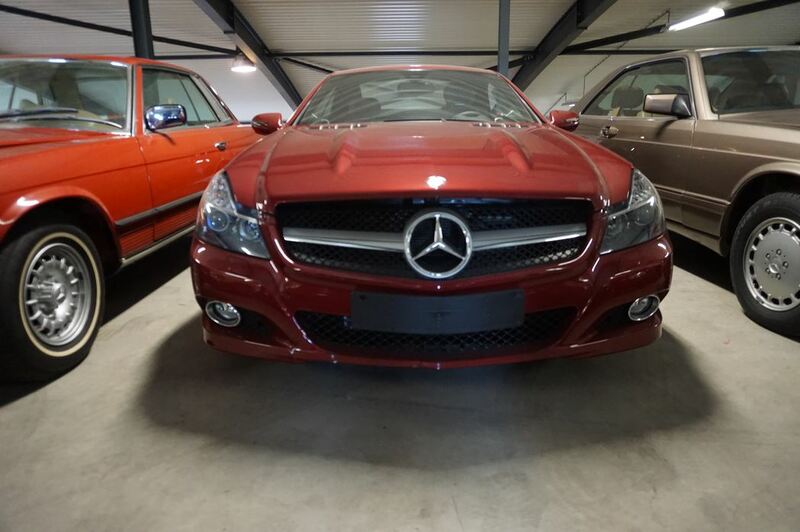 The CL’s front fascia of four oval headlights is similar to that of the W210 and W211 E-Class. 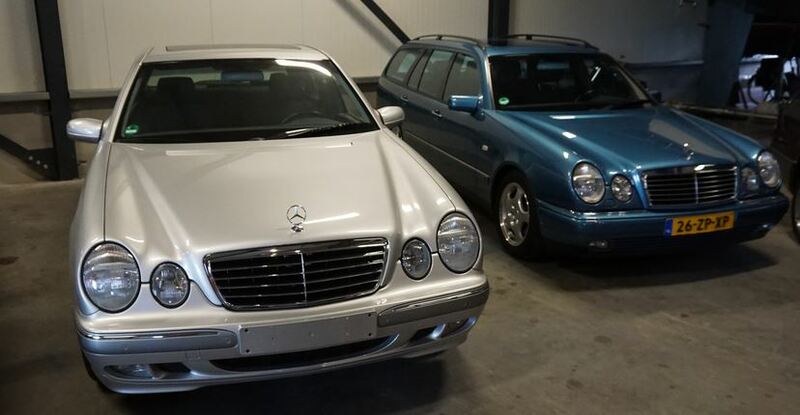 The CL is offered as four models. 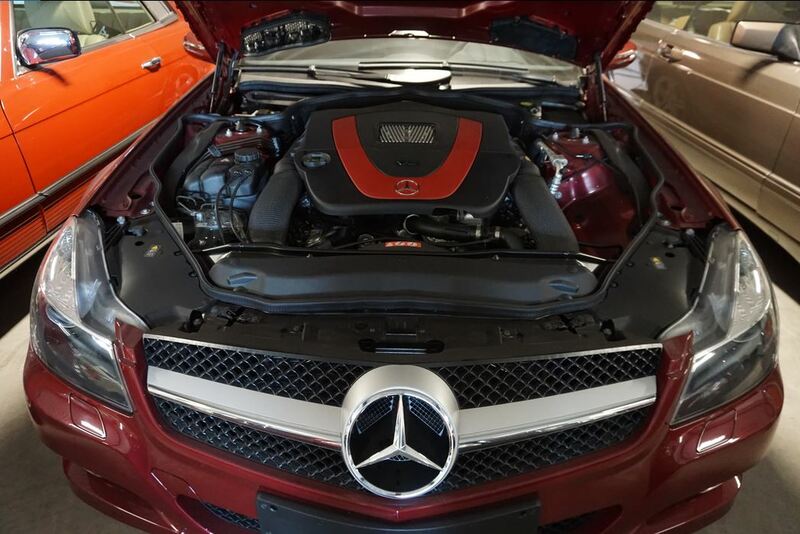 An SLS AMG goes faster on the runway than a Boeing before it enters the air. 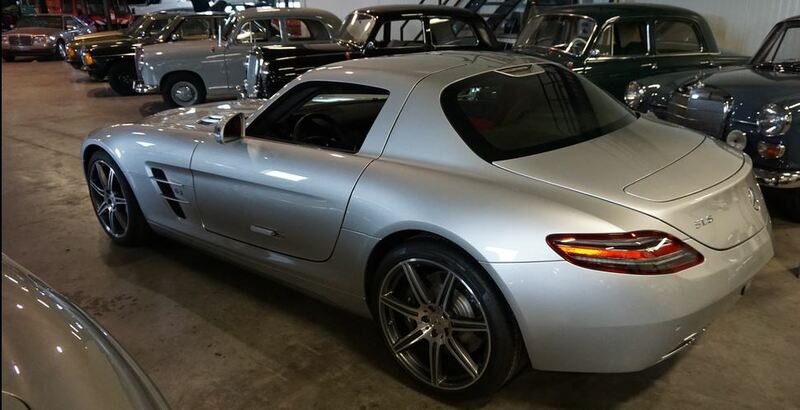 The Mercedes-Benz SLS AMG is a sports car of the German car manufacturer Mercedes-Benz that was built from 2009 until 2014. 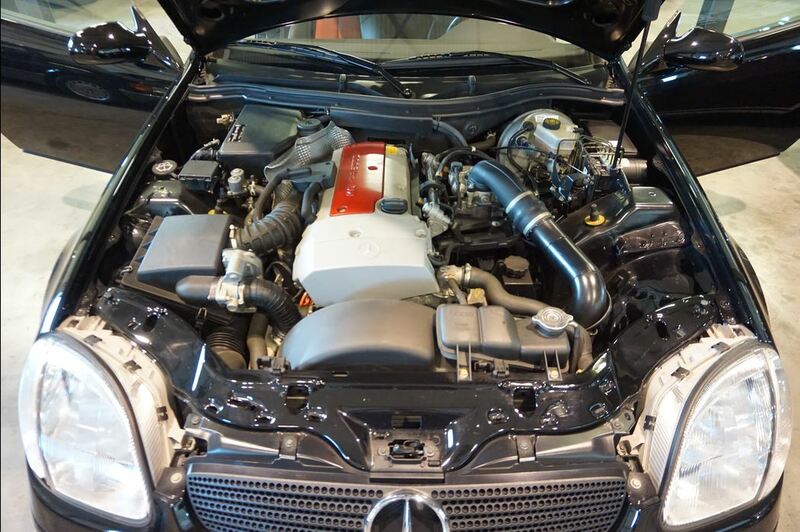 The car is powered by a 6.2-liter V8 producing 571 hp. 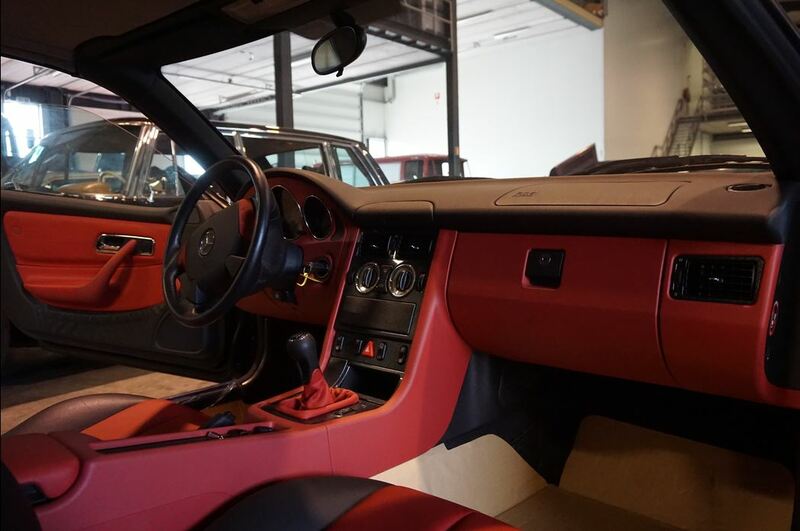 The car is seen as the reincarnation of the legendary 300SL Gullwing. 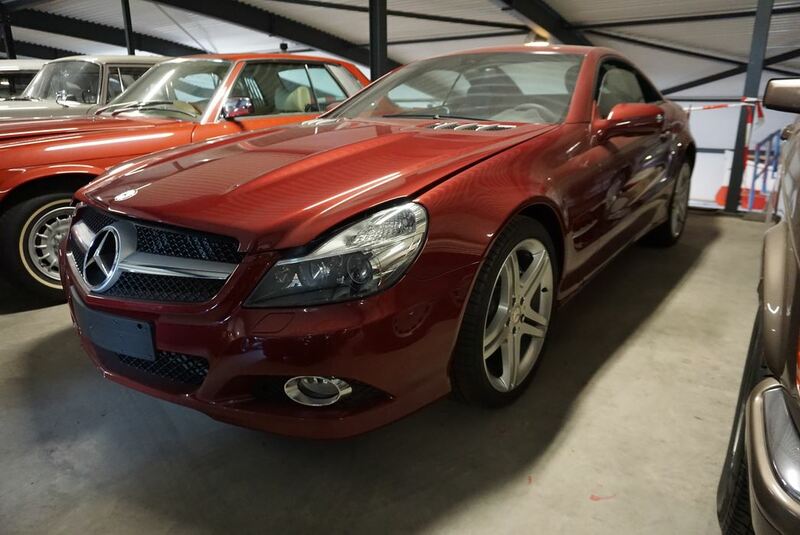 R231 is a chassis code for the current generation of the Mercedes-Benz SL roadster. 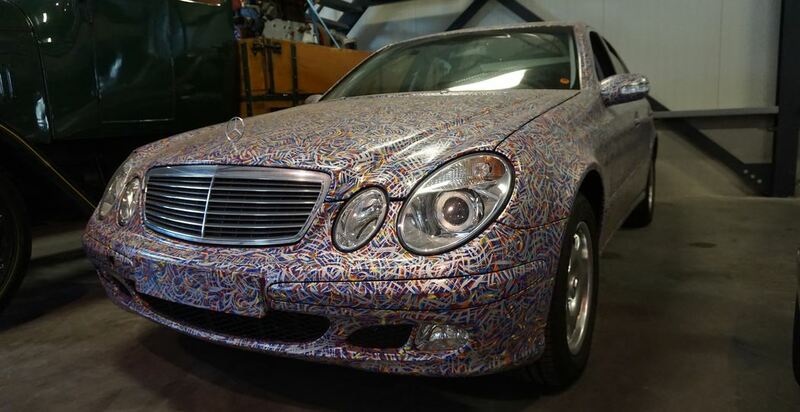 The car was released in March 2012 and uses Mercedes-Benz’s new 4.7 litre twin turbo V8 engine with a power output of 435 hp (324 kW). Bremen 2016. 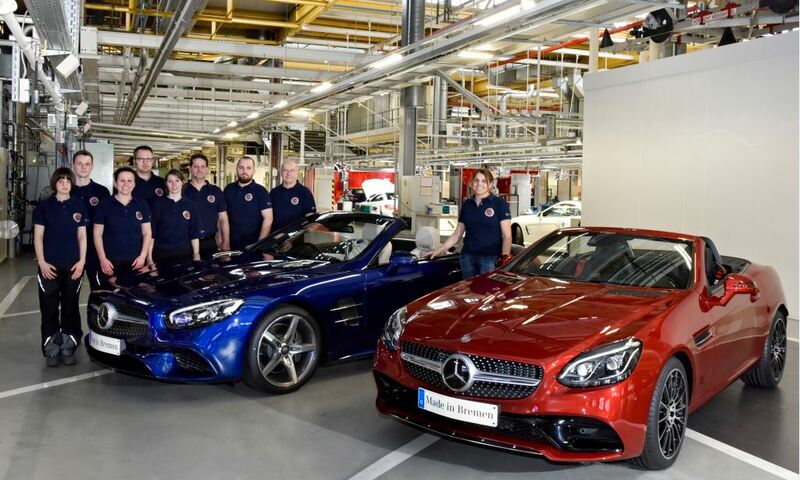 Start of production at the Mercedes-Benz plant Bremen: Paola Ferrara (right), head of Roadster assembly, with her team during the first job of the new SL (blue) and the new SLC (red). 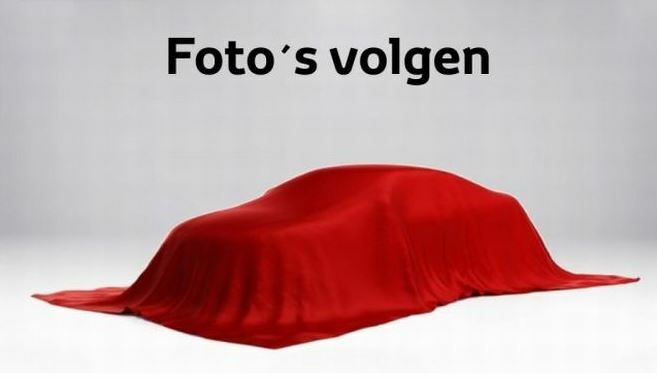 The two roadsters are based on different platforms while still being flexibly produced on one assembly line. 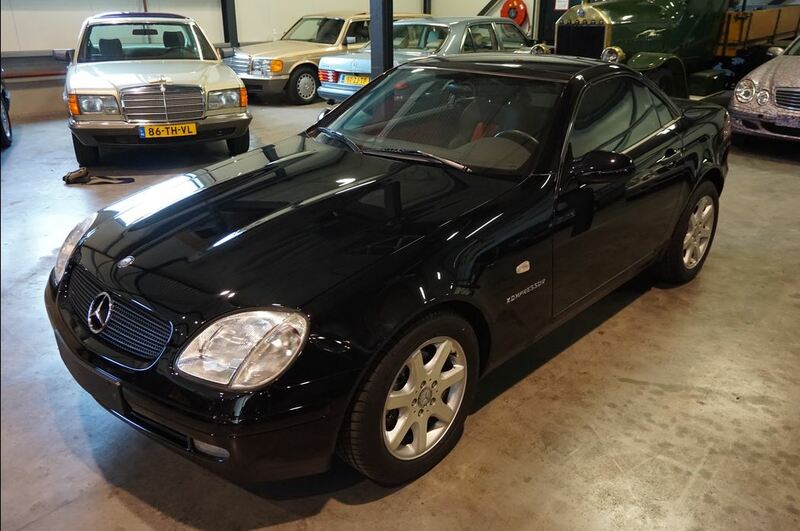 The plant Bremen began to produce open-top vehicles in 1989 with the R129 series of the SL Roadster. 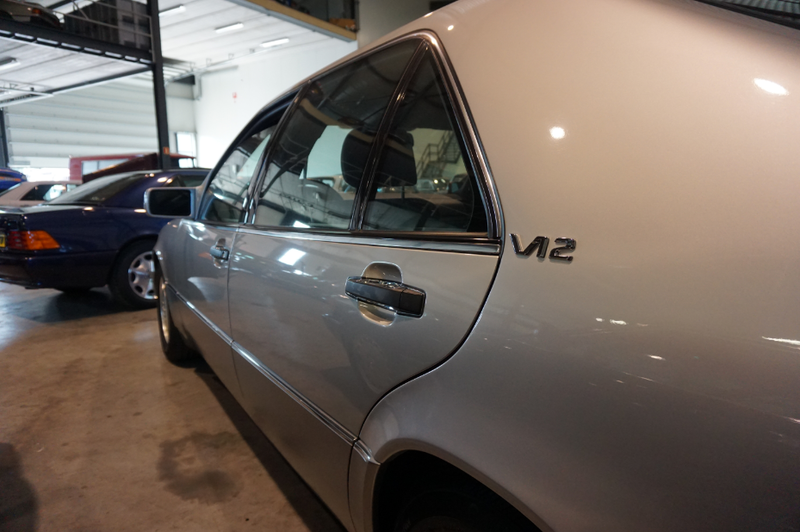 The plant celebrated the 25th anniversary of this production in 2014. 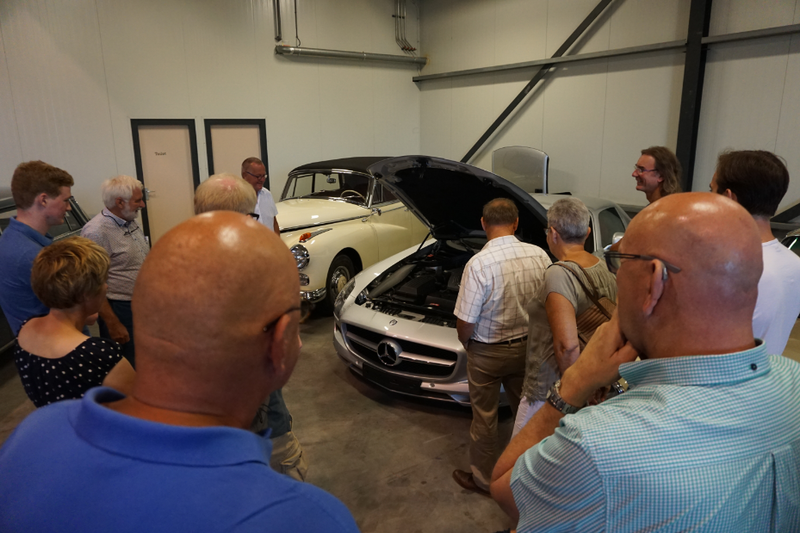 By then, it had produced more than 400,000 SL Roadsters. 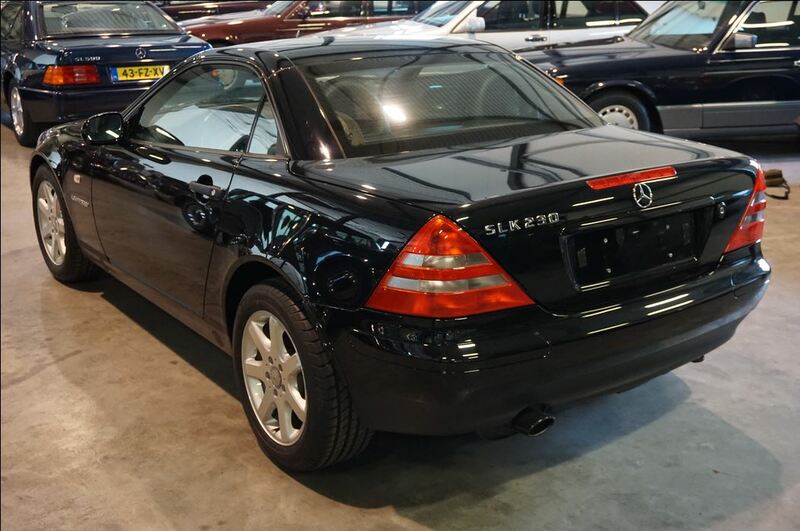 The SLC, former SLK, is produced since 1996 at the plant in Bremen and celebrates its 20th anniversary this year. 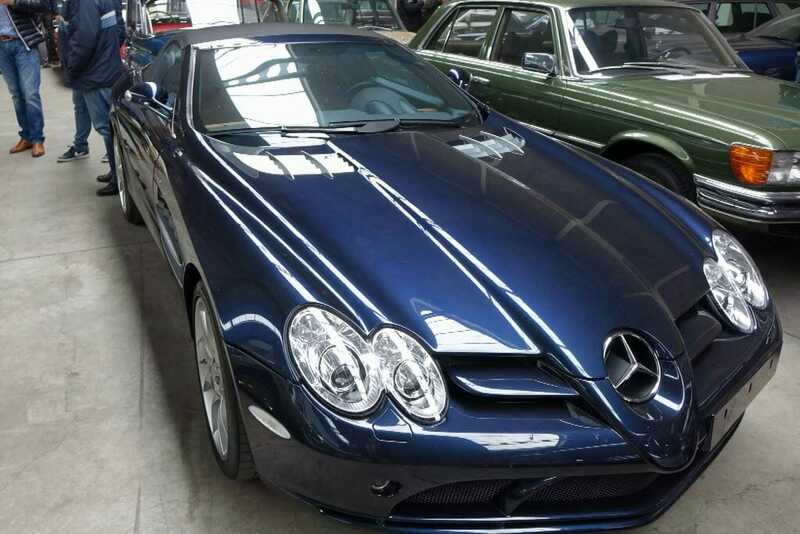 "Click on this button" and discover the Mercedes-Benz SLR McLaren.